By Michael Voigt, Hifi Vision. (original version can be read here). Hifi Vision readers may remember our 9-10/2017 issue, where we introduced the first loudspeaker package of the Norwegian brand Arendal in exclusive for Germany. The high-grade finished 1723 Series impressed immediately, earning serious credit with massive dynamics and crystal-clear home cinema sound. On top of reaching the best marks, this THX-licensed system offers an excellent price-performance ratio, costing well below 6.000EUR even with its colossal subwoofer. 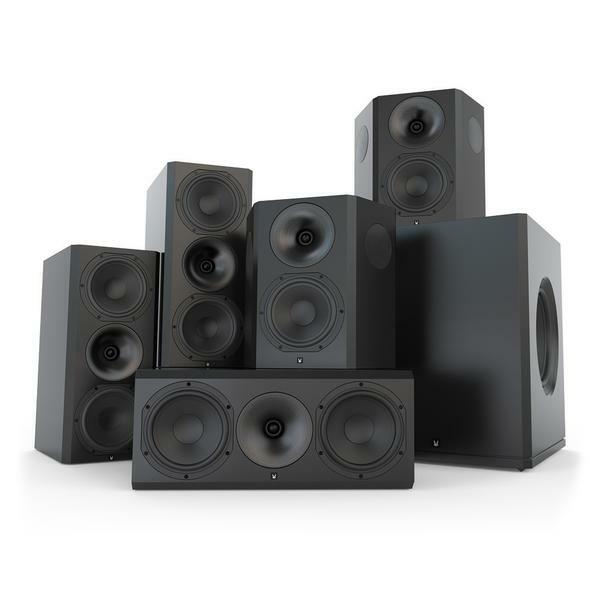 However, the considerable dimensions of the 1723 speakers make them more suitable for rather large dedicated home cinema rooms, rather than middle-sized and small living rooms.